Hi folks, check this out! 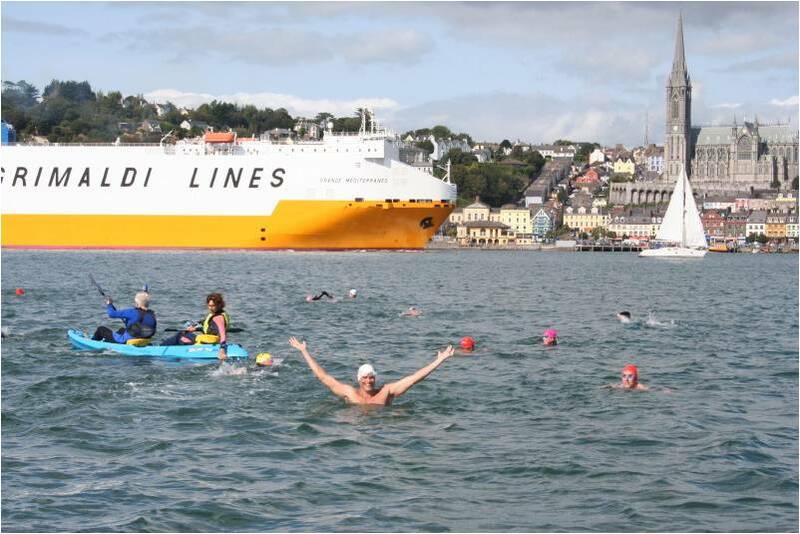 Open Water Wednesday has one of the world’s most enthusiastic swimmers, Ned Denison, as its guest this coming Wednesday. 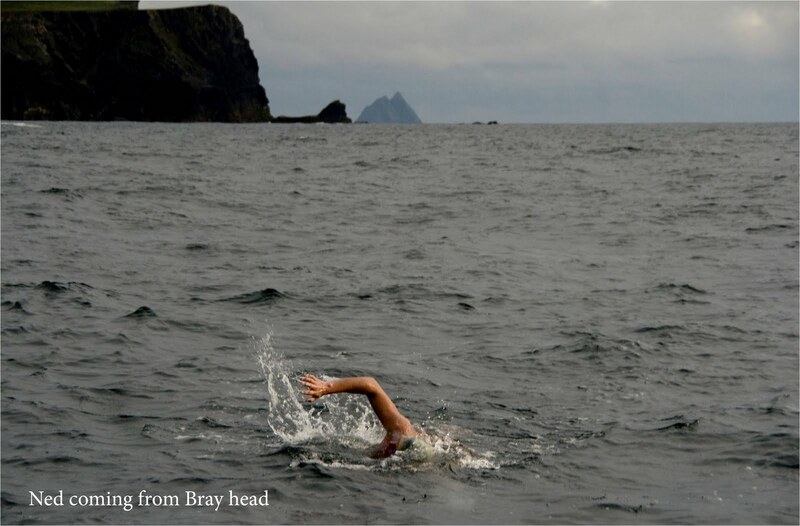 This entry was posted in Events, Sandycove Swim Club. Bookmark the permalink.